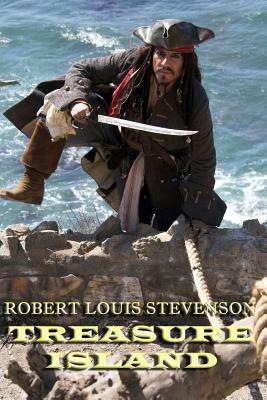 HERE THERE BE PIRATES Join young Jim Hawkins on a quest for treasure. Meet infamous pirates like Long John Silver This is a wild adventure tale with treasure maps, sea journeys, murders, action, and of course pirates. This classic tale is terrific for children and for adults, and it belongs on everyone's bookshelf. Robert Louis Stevenson (1850-1894) was a Scottish writer who penned numerous classics including Treasure Island, Kidnapped, and The Strange Case of Dr. Jekyll and Mr. Hyde. He was a celebrity author in his day, but when the modern age of literature rolled around, he was relegated to a second-class writer of children's stories and horror, though in recent years, his talent has been recognized as superior. He ranks among the most translated authors of all time.